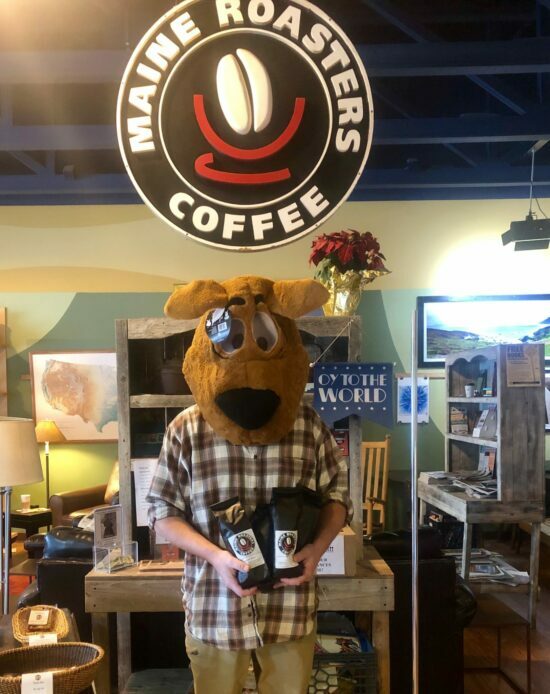 Roasted on the coast of Maine this delightful, dark rich brew can only be found at Maine Roasters Coffee in Yarmouth, ME. It is now offered exclusively through Calyx Flowers. 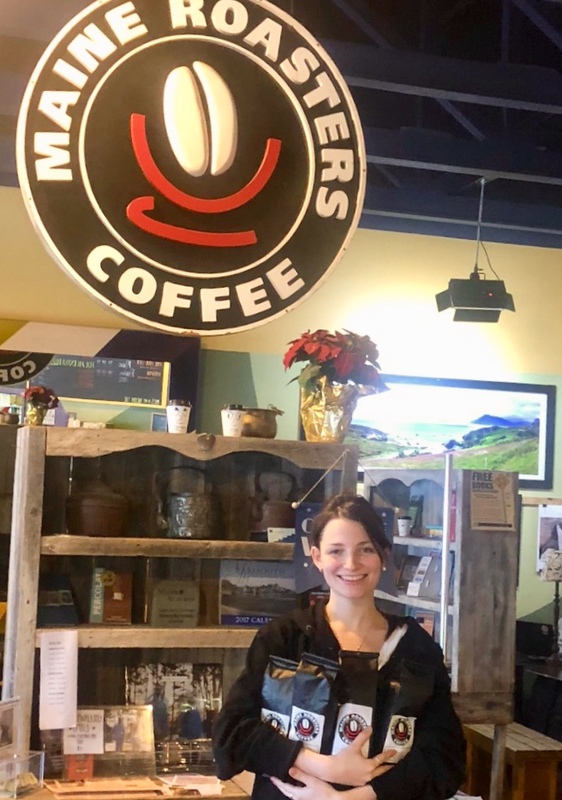 This local coffee shop is a well-known landmark in Yarmouth visited daily by Kathryn (owner of Calyx Flowers) after her children are off to school and she is ready to tackle her day. She enjoys not only the great gourmet taste of Maine Rocky Coast Roast but also the interesting conversations sparked by locals. A great hostess gift that adds to anyone’s pantry. Ground fresh for auto-drip coffee makers. 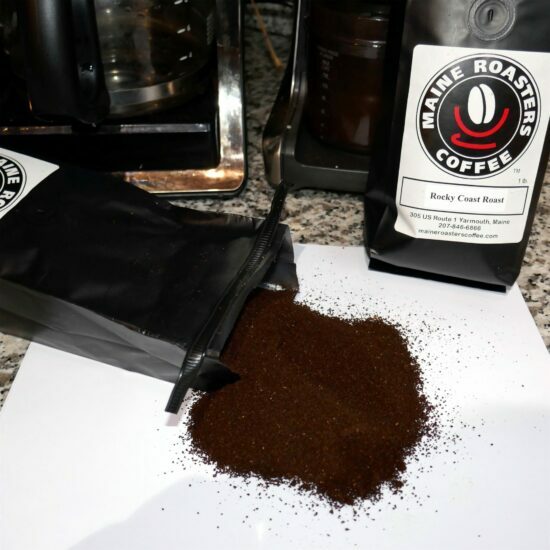 free standard shipping on coffee enter code “coffeeship” at check out. Shipping code is exclusive to coffee only, no other products apply.